More than 70 shelters of the Camino network will become information points and sensitivity for the cause. 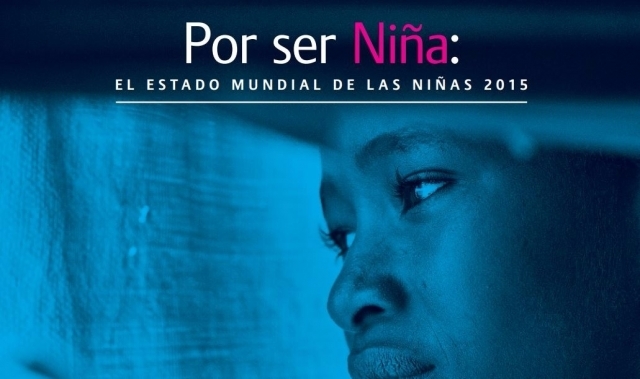 Galicia's Xunta has joined forces with the international campaign For Being Girl of Plan International, an international non-profit organization focused on promoting the rights of children, especially girls. The NGO works in 69 countries and has more than 9,000 employees, carrying out projects that benefit 83.9 million children around the world. The autonomous government joins the movement for equality of girls, making the defense of this cause of the NGO in the social cause of the Camino de Santiago for 2018. The agreement between the Galicia's Xunta and Plan Internacional, presented last Thursday , establishes that more than 70 shelters of the Camino network will become information points and sensitivity for the cause, reaching all types of citizens and tourists. The presentation of the agreement involved about 40 children from the Nantes school in Sanxenxo.